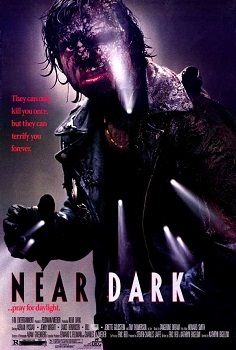 Near Dark was released on October 2nd, 1987. 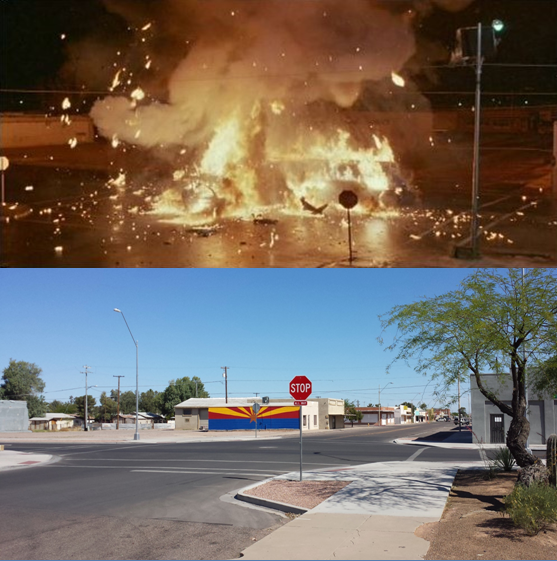 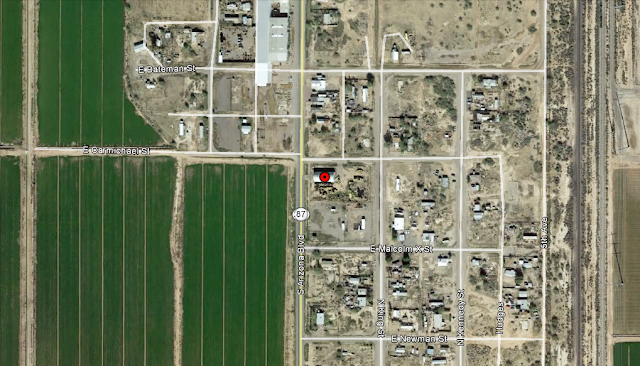 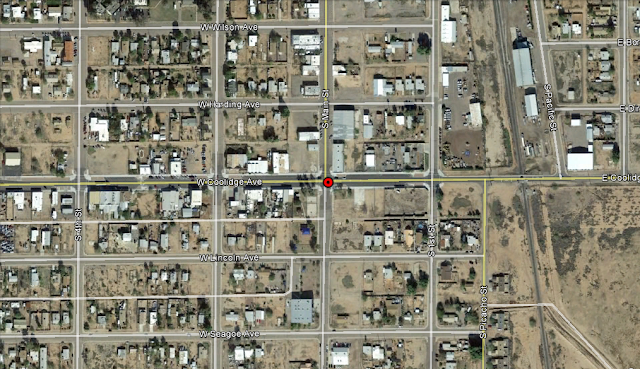 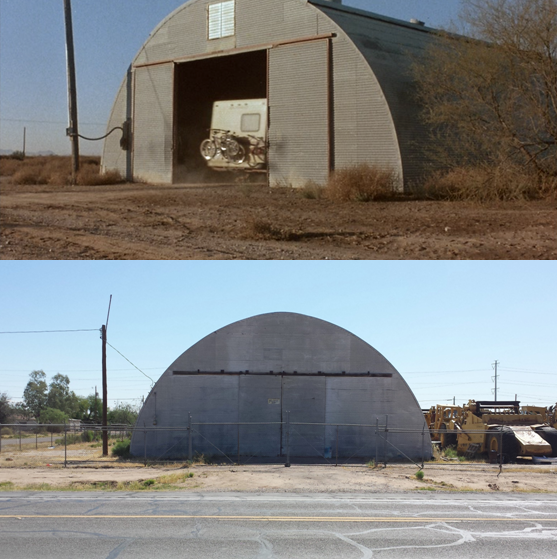 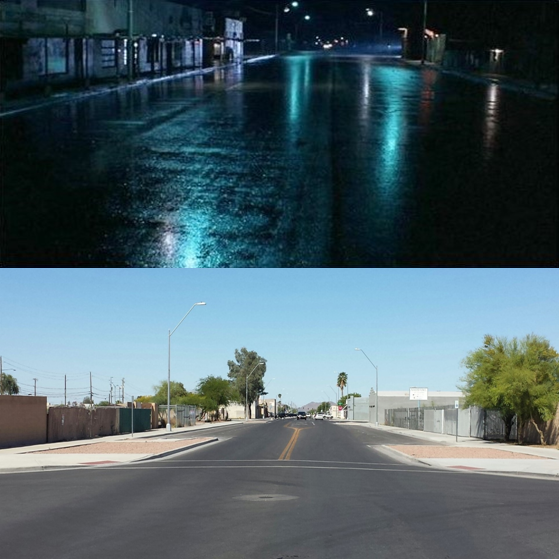 Filming locations include Coolidge and Randolph, AZ. 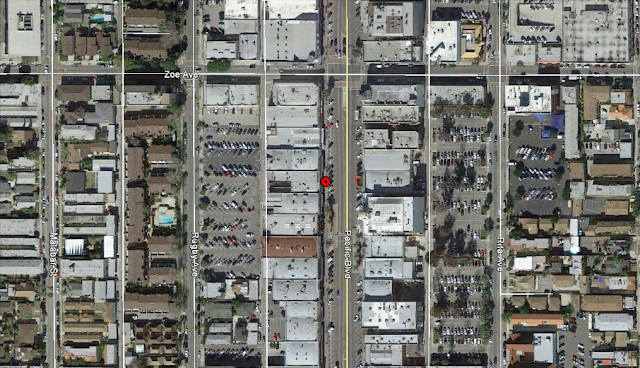 and Huntington Park, CA. 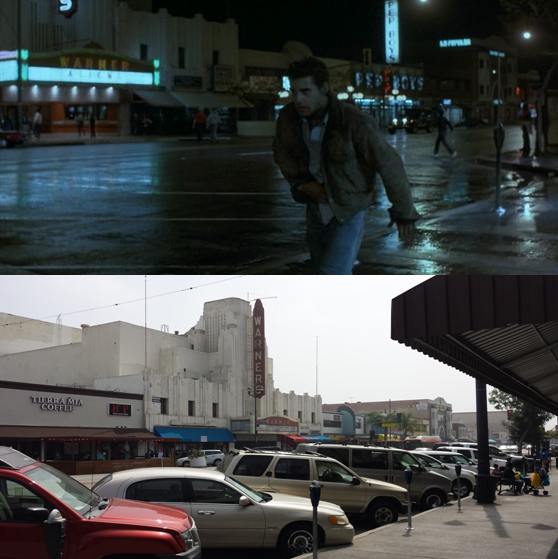 Any idea where the bar scene massacre was filmed? 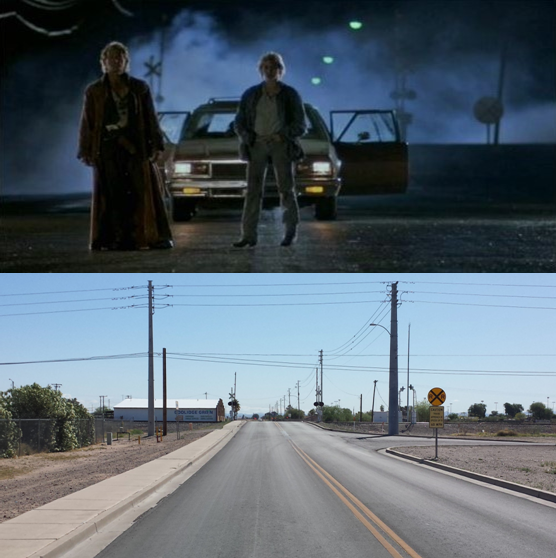 On the director commentary Kathryn Bigelow said it was filmed in Newhall Ranch Near Magic Mountain.